jbs inspiration: A Very Special JBS Birthday! It's an extra special day here at JBS because we are celebrating our very own Jenni Bowlin's birthday! 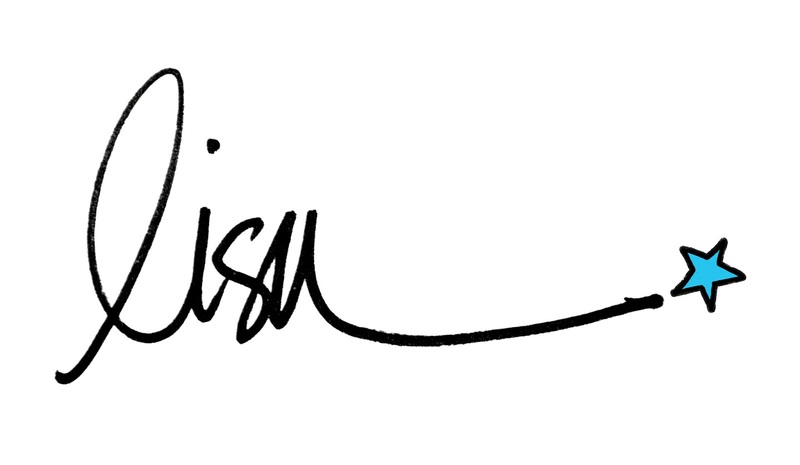 All day long, the design team will be posting birthday wishes here on the blog to honor our fearless leader. So check back often for inspiring cards and tags from the team and feel free to leave your own birthday greetings for Jenni here as well! 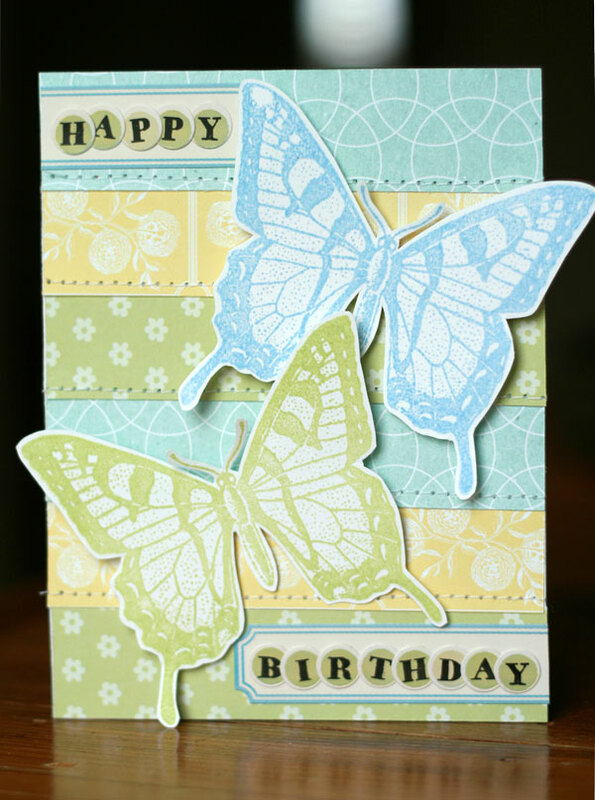 I'm kicking off the party with the first card, featuring the iconic JBS butterfly. 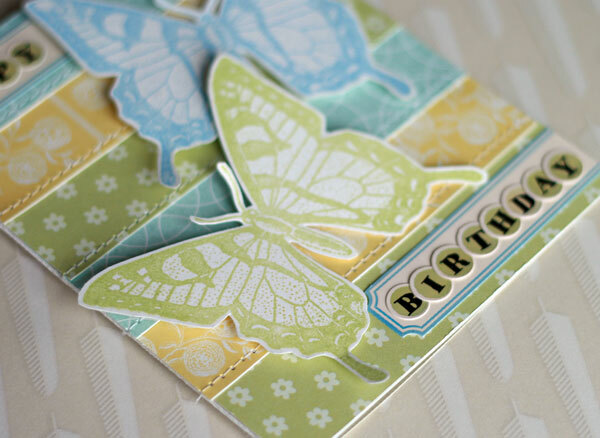 I've loved every supply that's featured this beautifully intricate image and thought it would be the perfect way to bring a bit of spring into Jenni's birthday greetings. Happy Birthday, Jenni! We love you! I love your card Lisa...so so pretty...AND HAPPY HAPPY BIRTHDAY TO JENNI!!! I love going through such posts. It teaches new ideas to make beautiful cards and invites like this. My sister’s birthday is around the corner and we have booked a fantastic party venue for the celebration. She has no idea that her boyfriend is going to propose her. It is going to be so special.